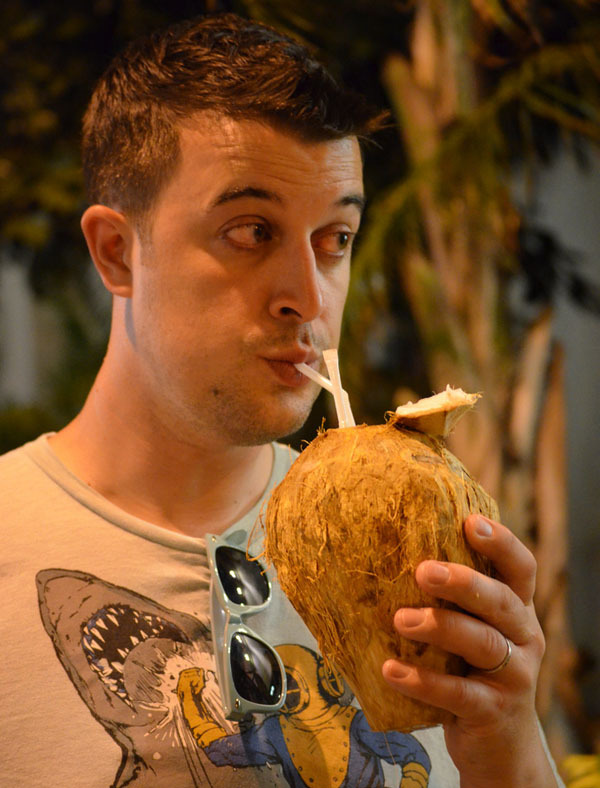 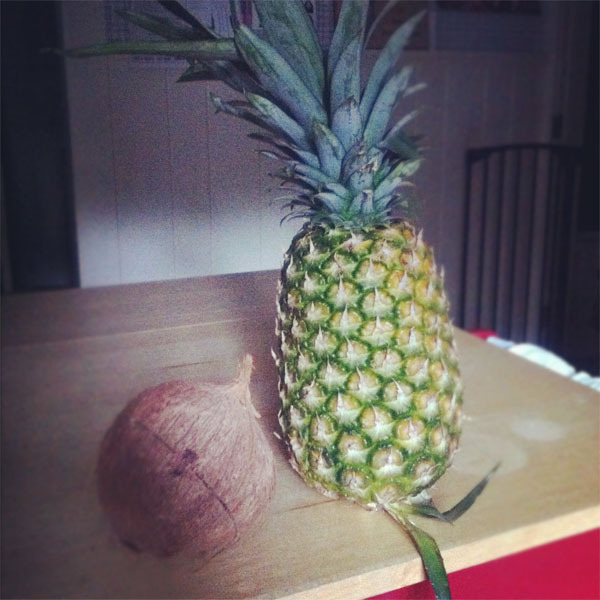 I picked up a coconut and pineapple at Wegmans to hang on to that vacation feeling a little longer. 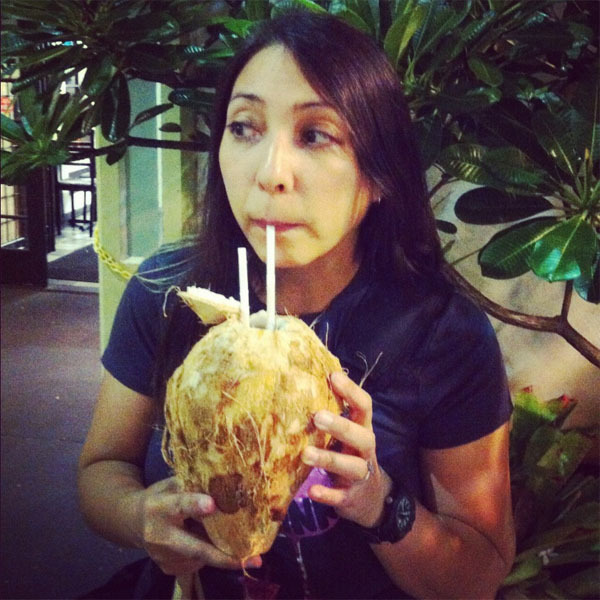 We had fresh coconut my first night in Hawaii. 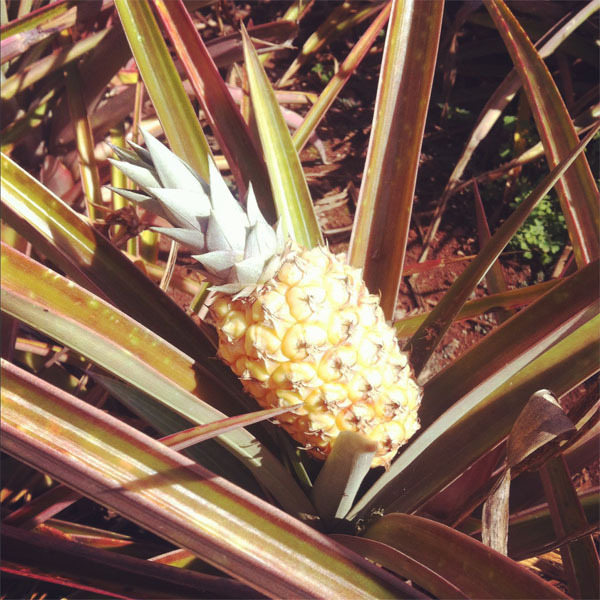 And I ate pineapple everyday! 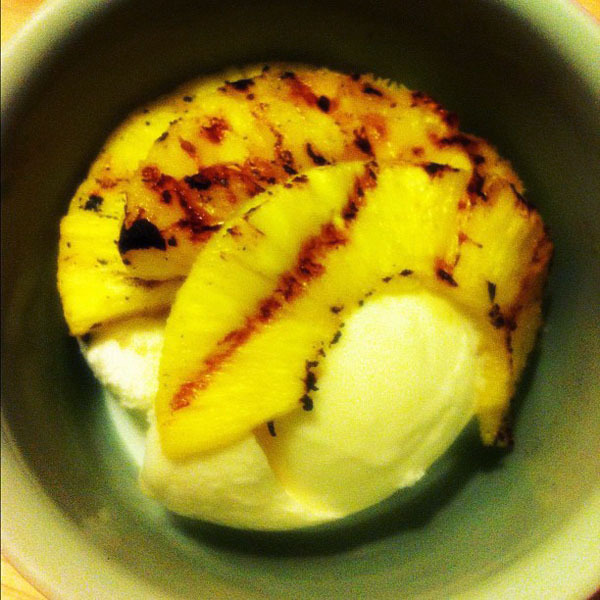 The pineapple is pretty good grilled and on top of vanilla frozen yogurt.